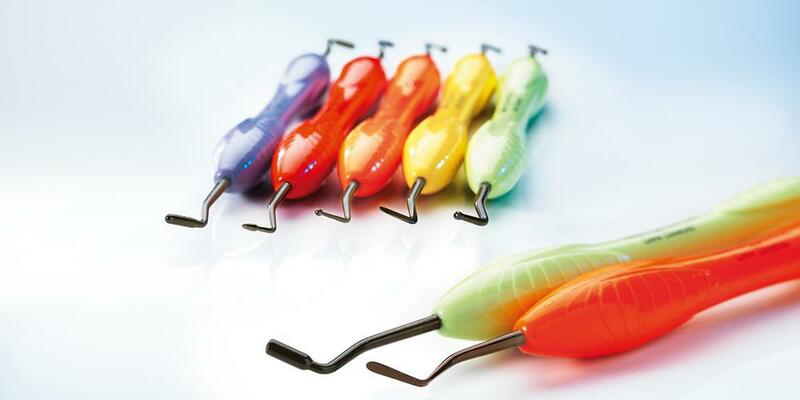 New LM-ErgoSense Dark Diamond instruments with non-stick coating for easy placing and contouring of composite resins. 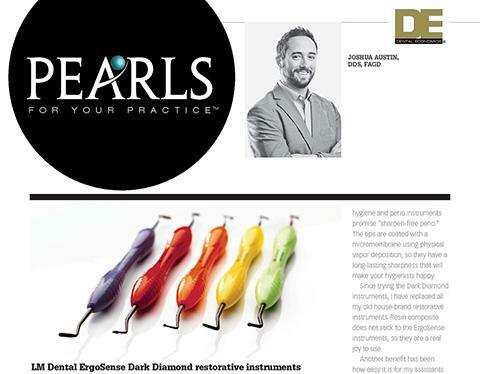 The diamond like coating reduces the stickiness and allows for pleasant and precise restorative instrumentation. The coating makes the surface of the tip extremely smooth and hard and allows for non-stick application and modeling of composite.